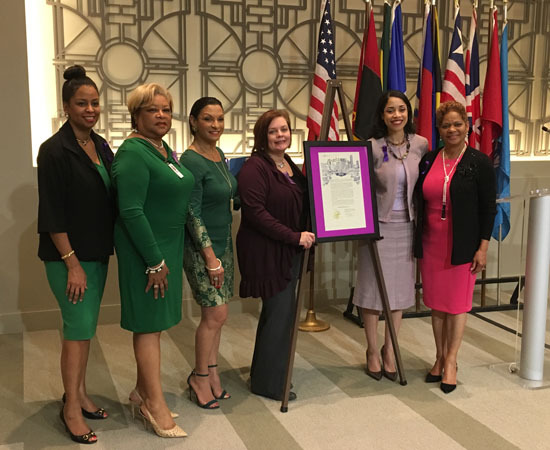 This Week in Houston’s Buzz: International Women’s Day 2018 Proclamation Ceremony and More! 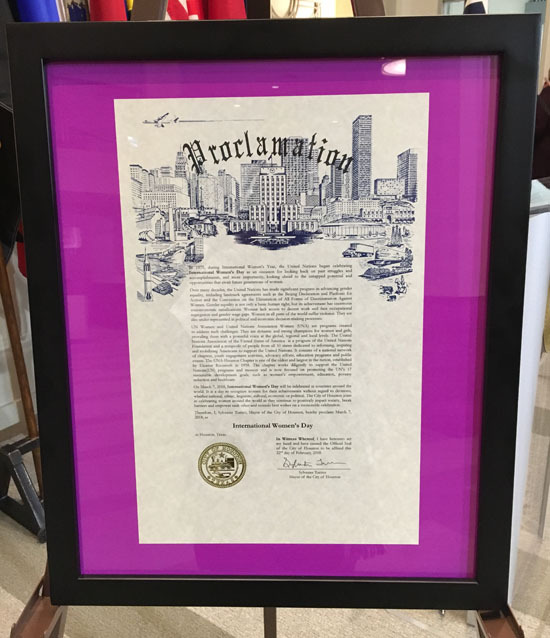 On Thursday, March 8, 2018, International Women’s Day 2018 Proclamation Ceremony took place at Houston’s City Hall, Legacy Room where women were celebrated and it was proclaimed International Women’s Day by the Mayor of the City of Houston, Sylvester Turner. Speakers include Houston City Council Member Amanda Edwards as well as community leaders in the Houston area. 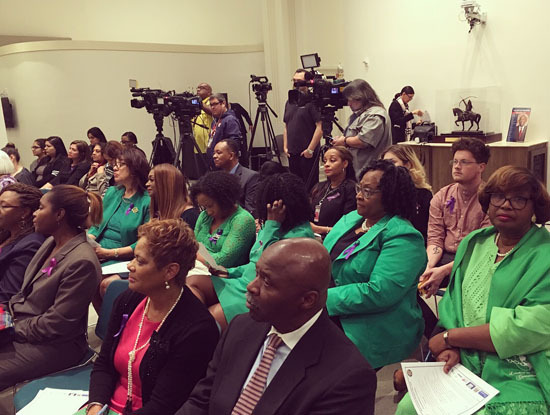 This event was sponsored by Alpha Kappa Alpha Sorority Inc., The Links Inc., Schlumberger, University of Houston-Downtown, and the City of Houston. This was a spectacular event celebrating women’s rights, equality, safety, and justice. 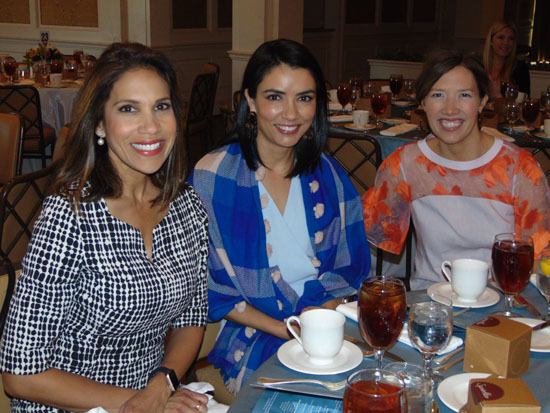 The 2018 Friends & Families Luncheon was held by the Children’s Museum of Houston, and the Mistress of Ceremony was ABC-13’s Elissa Rivas. Kelly Sklar and Cynthia Walker were the Friends and Families Luncheon Chairs, and Dr. Jennifer Arnold (featured Speaker). 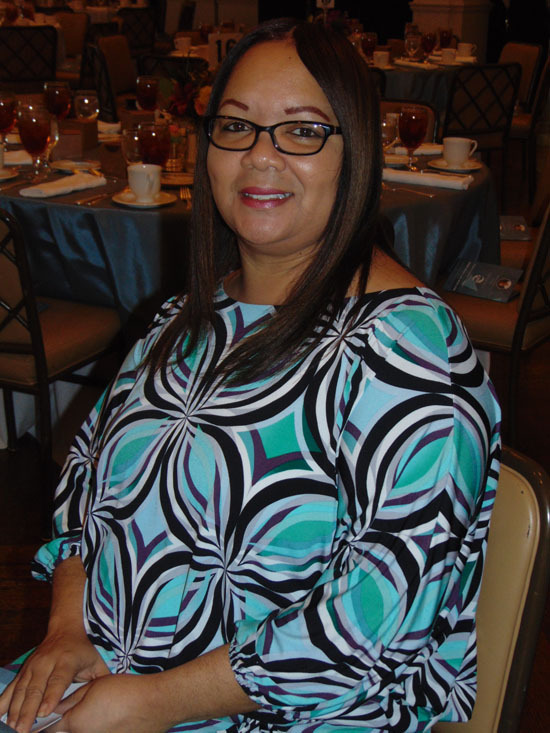 Many were in attendance for this spectacular luncheon that took place at River Oaks Country Club and was presented by Occidental Petroleum. Tammie Kahn the Executive Director, Children’s Museum of Houston thanked everyone in attendance for their continuous support. The Children’s Museum of Houston continues to transform communities through their innovative child centered learning. MEMPHIS is presented by Theatre Under the Stars and is made possible thanks to the generous support of production sponsors, ConocoPhillips, Apache, and Freeport LNG. 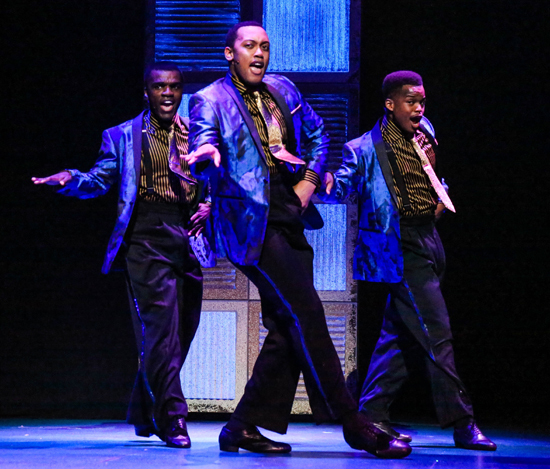 Inspired by actual events of the 1950s, MEMPHIS is about a white radio DJ who wants to change the world and a Black club singer who is ready for her big break. They have an incredible journey to the end of the airwaves that’s filled with laughter, soaring emotion, and rock and roll. 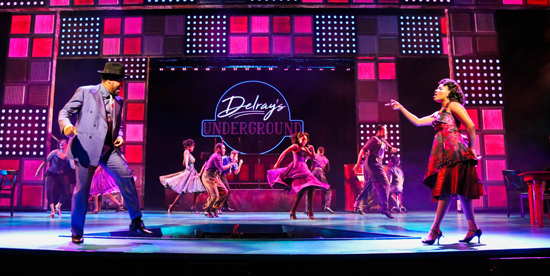 Winner of four 2010 Tony Awards including Best Musical, MEMPHIS features a Tony-winning book by Joe DiPietro and a Tony-winning original score with music by Bon Jovi founding member David Bryan. 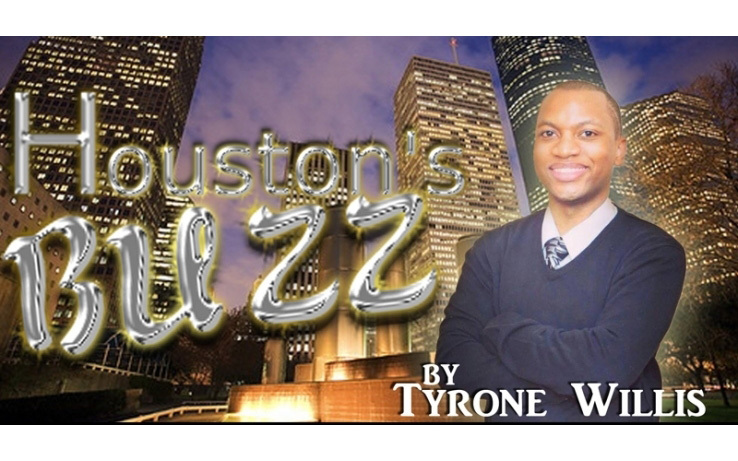 Houston Mayor Sylvester Turner made a special guest walk-on appearance in this play.